Judith Shatin: (b Boston, 21 Nov 1949). American composer. She studied composition with Milton Babbitt, Otto Luening, Jacob Druckman, J.K. Randall, Peter Westergaard and Gunther Schuller, earning degrees from Douglass College, the Juilliard School of Music and Princeton University. Founder of the Virginia Center for Computer Music, she has taught at the University of Virginia, Charlottesville, where she has also served as chair of the McIntire School of Music. Among her numerous honours are Juilliard’s Abram Ellstein Award (1973) and commissions from the Kronos Quartet and the Women’s PO. Shatin’s early works, which employ acoustic instruments in conventional solo and ensemble contexts, later gave way to a style combining electronic and acoustic sound. She has described this development by explaining: ‘As I [became] fascinated by the intertwining of electronic and acoustic, my sense of music [grew] to include the rumble of machines in a working coal mine, the crunch of a potato chip, the blast of a shofar, the clink of a fork against a cup’. Her preoccupation with timbre, characterized as an ‘exploration of timbral edges’, has led to experiments with computer-generated digital synthesis and processing; her works now often feature electroacoustic elements. Meyer Kupferman: (b New York, 3 July 1926; d Rhinebeck, 26 November 2003). American composer and clarinettist. He was educated at the High School of Music and Art, New York City, and at Queens College, CUNY, but is self-taught as a composer. In 1951 he joined the music faculty of Sarah Lawrence College, where he later became professor of composition and chamber music, retiring in 1994. He has received a composition prize and recording grant from the American Academy and Institute of Arts and Letters (1981), a Guggenheim Fellowship (1975), and many other awards, grants and commissions. 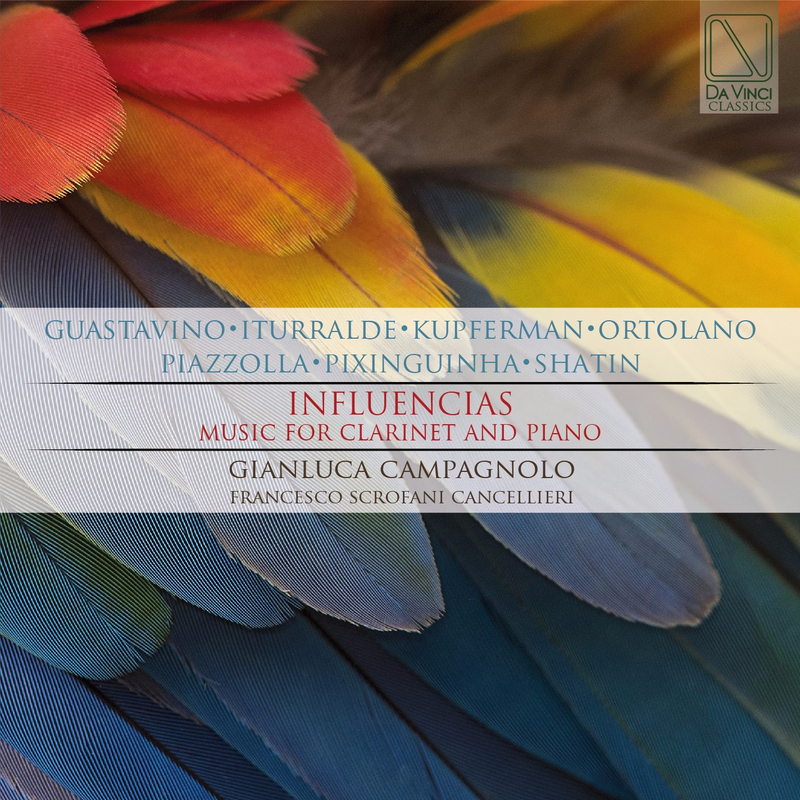 A virtuoso clarinettist, Kupferman has given numerous concerts at Carnegie Recital Hall and elsewhere on the East Coast in which he has played many first performances of his own and others’ music. He is a prolific composer whose output encompasses a variety of forms and styles. His aesthetic is demonstrated by his Cycle of Infinities, a group of over 30 chamber pieces which he began in 1961. The entire group, scored for a wide range of ensembles, is based on a single 12-note set and combines serial procedures, the popular appeal and rhythmic propulsion of jazz, and aleatory elements. Thus Infinities I is an entire concert for solo flute; Infinities 5 is a concert for solo cello, including pieces for cello and bass voice, cello and tape, and a concerto for cello and jazz band; and Infinities 6 is a cantata for unaccompanied chorus. Superflute (1972, commissioned by Samuel Baron) was the first of many works that Kupferman calls ‘Gestalt forms’; these include works using mirror tape, polylingual cantatas, and new theatrical and improvisational forms. Among his major ‘Gestalt’ works are Celestial City, Angel Footprints and Fantasy Concerto (all 1973). An amateur painter, he has been inspired by visual artists in works such as Motherwell Fantasy and Images of Chagall. His dramatically effective film music ranges widely from the satirical German march in Goldstein to sentimental folksong-like material in Truman Capote’s Trilogy. Kupferman has also composed scores for ballet and opera, and has arranged and orchestrated two musicals by Harold Rome. Symphony no.10 ‘FDR’ (1981) was commissioned and given its première by Imre Palló and the Hudson Valley PO. He is the author of Atonal Jazz (Medfield, MA, 1992). Pixinguinha: (b Rio de Janeiro, 23 April 1897/8; d Rio de Janeiro, 17 Feb 1973). Brazilian composer, flautist, saxophonist, arranger and bandleader. His father was an amateur flute player and cultivator of the old choro. Around the age of ten Pixinguinha played the cavaquinho and accompanied his father, who also taught him the flute. He participated in carnival band parades (1911–12), played in night clubs and in the orchestra of the Rio Branco cinema, specializing in musical comedies and operettas. His talents as a flautist were widely recognized and through this he formed his first significant group, Os Oito Batutas, with other important musicians of the period, such as Donga, China and Nelson Alves. Originally including flute, three guitars, singer, cavaquinho, mandoline, tambourine, reco-reco and ganzá, they were presented at the Cinema Palais in 1919 with a typically national repertory that included waltzes, polkas, tangos, maxixes, choros, modinhas and sambas. Within three years the group toured the major cities of southern and north-eastern Brazil, and finally abroad in Paris (1922) and Buenos Aires, also recording works by Pixinguinha, Donga and others. In 1928 he co-organized the Orquestra Típica Pixinguinha-Donga, mostly for studio work, recording the famous samba-choro, Carinhoso. After working as an arranger for the Victor Talking Machine of Brazil (1929), he organized the Guarda Velha (1931) from leading Brazilian instrumentalists, and with whom he achieved his best work as a band leader, providing a coherent and effective ensemble structure while allowing room for solo virtuoso display. The band recorded dozens of albums and backed major popular stars of the period, such as Carmen Miranda, Mário Reis and Sílvio Caldas. Pixinguinha’s own compositions number about 140 pieces, mostly choros, polcas-choro, sambas and a few carnival marches and waltzes, some of which won widespread popularity from the 1920s to 50s. He contributed substantially to the development of a genuinely national popular music and to an increased instrumental sophistication in orchestration and band arrangement.